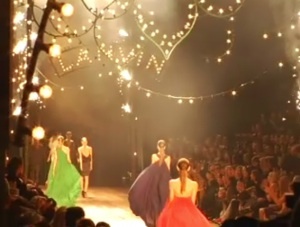 As we all know, or rather you now know, Coco Rocha is perhaps my favorite model, if not in the top three. 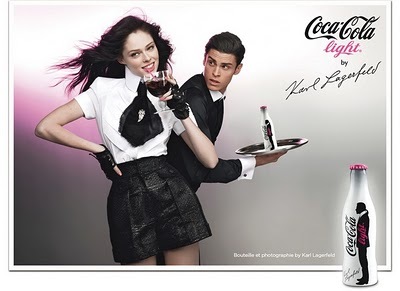 She looks absolutely adorable here in the Coca Cola advertisement taken by the great Karl Lagerfeld. The bottle, also designed by him, needs to find its way into my hands very soon. 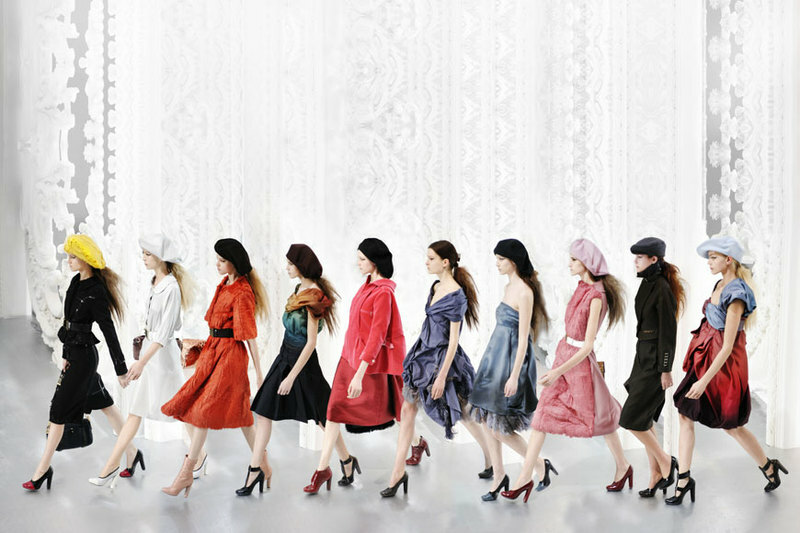 I love that she is the female version of the Lagerfeld uniform and it is just so perfect that it is Coca Cola Light both because Lagerfeld has lost a great deal of weight and because Rocha was under heavy scrutiny in the weeks leading up to Fashion Week regarding her weight as well.